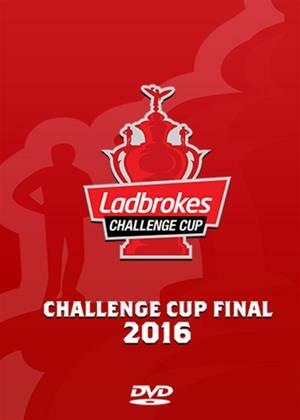 The Challenge Cup Final is rugby league's grand day out, when thousands of supporters, whatever their club affiliation, make their way south to watch the pinnacle of the sport's most iconic competition. Enjoy the build-up, the whole of the final and all the celebrations from a momentous afternoon, plus highlights of the games that led both sides to Wembley before competing on a late August afternoon for the famous old trophy. Includes highlights of the games on the 'Road to Wembley'.